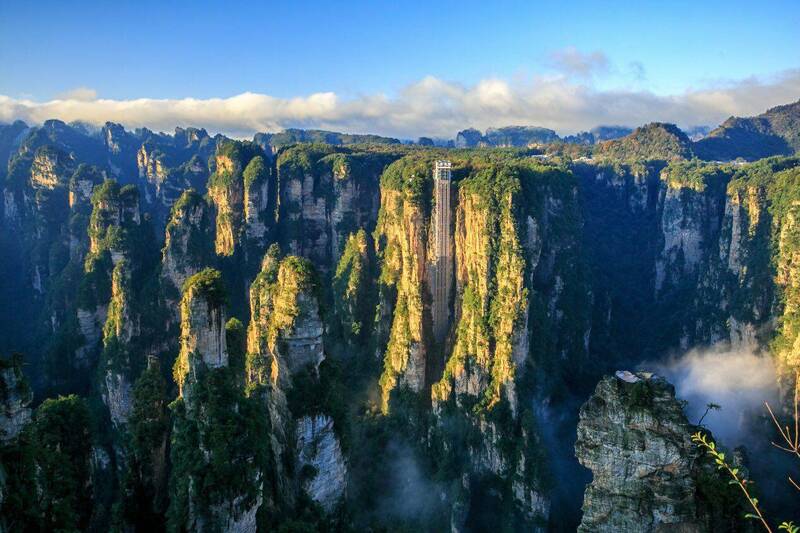 Zhangjiajie is a place not to be missed on your tour of China. Located on the north-western border of Hunan Province, this National Forest Park is famous for its unusual, but breathtakingly beautiful scenery, which includes more than three thousand unique rock ridges and sandstone quart peaks and eight hundred ghylls. See the Heavenly Pillar, which was the inspiration of The Hallelujah Mountains in the film Avatar. 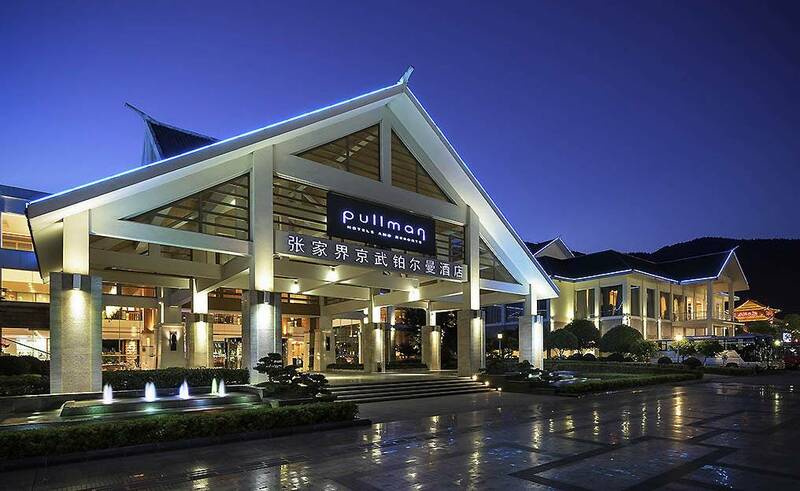 The local guide will meet and greet you at the airport or train station, 15 minutes transfer to hotel in Zhangjiajie city. Free and easy time for you to explore the small city. Zhangjiajie is a small city located in the northwest of Hunan province, with a total population of 1.7 million. It is famous for its unique sandstone quarts peaks and mountains. 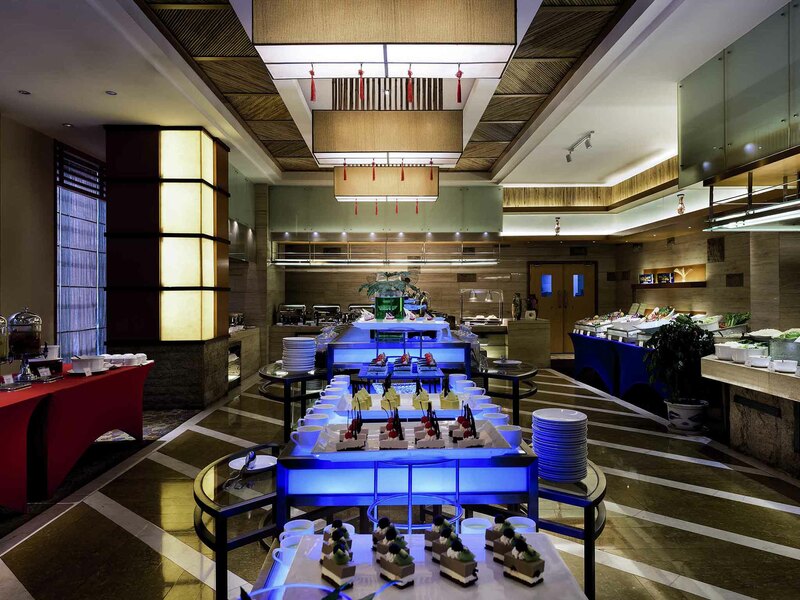 After breakfast at your hotel, you will make your way to Zhangjiajie National Forest Park to start today's adventure. Explore beautiful scenery during your ride to Bailong Elevator made of see-through glass before using it to ascend to Yuanjiajie Mountain. Venture from Yuanjiajie's summit with a 2.5-hour hike into the Pillar of Southern Sky, an inspiration for Hallelujah Mountains in the movie, Avatar. From there, you will proceed to the Platform of Forgetfulness to admire nearby peak-views before walking across the First Bridge Under Heaven. Lunch at the local restaurant will be available at your own expense. Next, park shuttle bus will take you to visit Tianzi Mountain where Imperial Writing Brush Peaks, Xihai Stone Forest, and other incredible views and scenery await. Your activities for the day will conclude a trip by Tianzi cable car before being transferred back to your hotel. Enjoy breakfast at the hotel. We will then travel via bus (40min drive) to Zhangjiajie Grand Canyon. 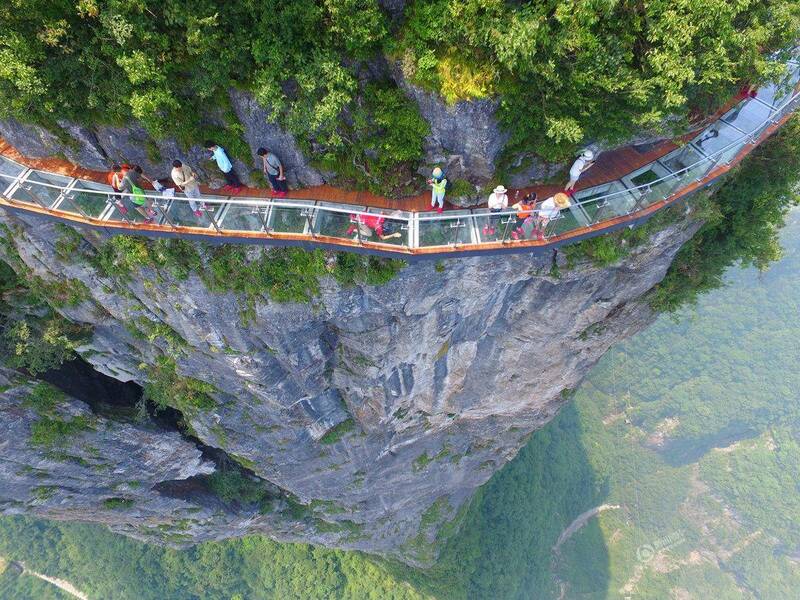 Walk along the Zhangjiajie Grand Canyon Glass Bridge. This bridge is not only the highest but also the longest glass bridge in the world. It is not for the faint-hearted. (the Glass bridge is built between two mountains of Zhangjiajie Grand canyon, it is 375meters long and 6meters wide, with a height of 300meters from bottoms) On the way down, you can choose to use an elevator to get to the bottom of the valley, then hike about 2.5 hours through the Canyon and enjoy the beautiful, tranquil sceneries of breath-taking cliffs, lush forests, caves, colourful streams and rivers that surround you. Your tour will finish with a boat ride. Afterward, you will visit an art gallery of sandstone painting to appreciate a new kind of painting style. 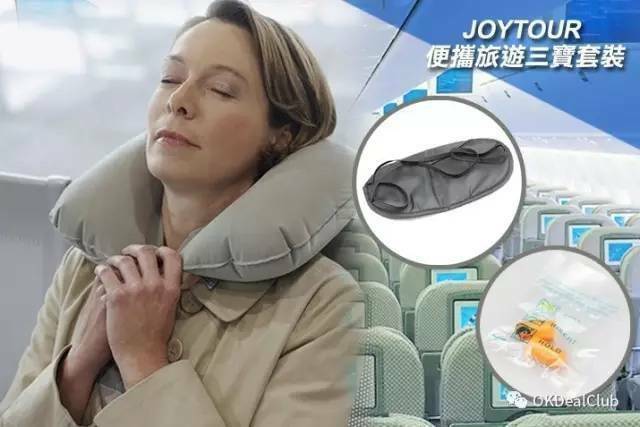 After being taken back to Zhangjiajie, you can stroll in the city at your choice and afterwards free transportation to the airport according to your flight schedule. • Mid-size backpack for mountain hiking, several suites of clothes and winter jacket, jacket, sport hiking shoes, alpenstock, toiletries, towel and shampoo(hot water showers are in all rooms). 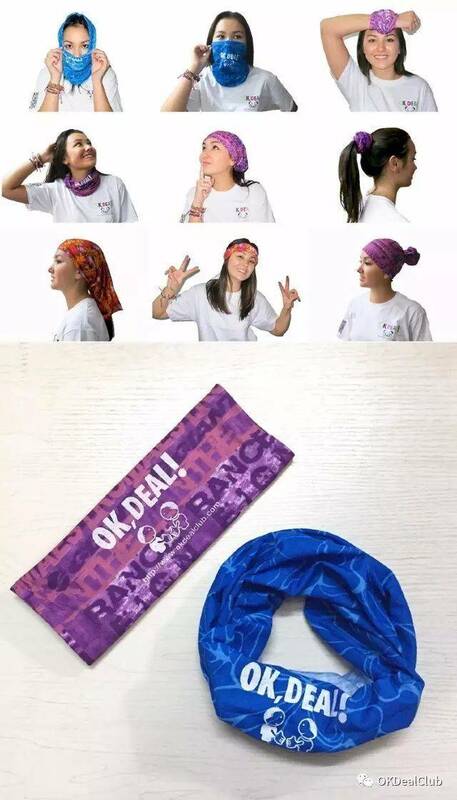 • Sunglasses, Sunscreen, hat, camera, high-calorie snacks such as dried beef and chocolate. • Your ORIGINAL ID card or passport, some cash. 1. Cuisine in Zhangjiajie, Hunan province is known to be very spicy! Local dishes are typically laced with hot peppers and chillies. Even instant noodles are mainly chilli flavour. Therefore, if you are not a fan of spicy food, please tell your guide that you would prefer non-spicy dishes. 2. 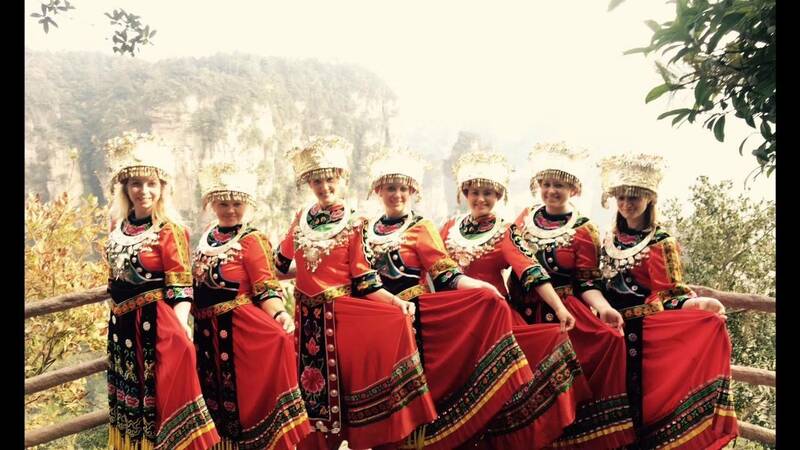 Local people in Zhangjiajie are mainly from Tujia or Miao ethnic minority groups. When you are travelling in Hunan, please respect their culture and customs and listen to your guide. 3. 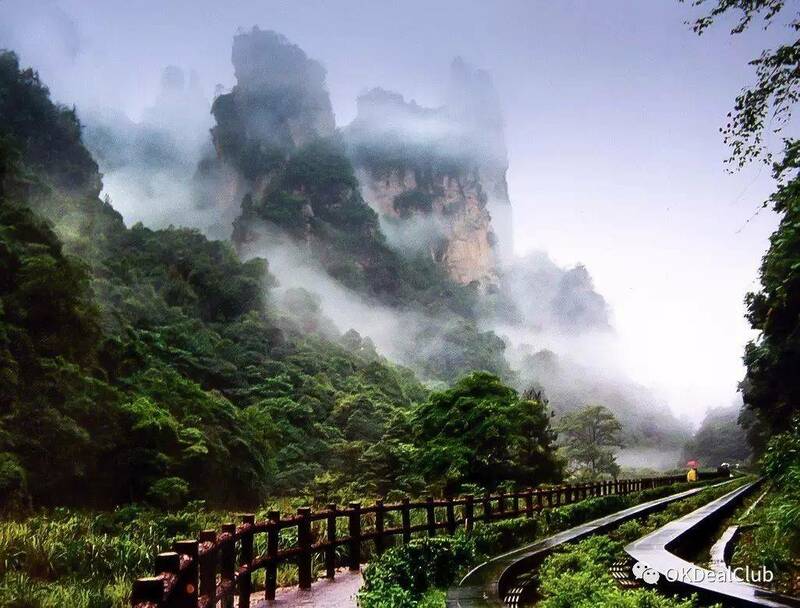 Please wear non-slip shoes when visiting Zhangjiajie, as it may involve some hilly or steep paths. 4. Please prepare some blister plasters if you are prone to any pain in your feet. 5. When take photos around the peaks, please be very careful whenever you move. 6. There are some steep roads sometimes, please slow down. For your security, be sure that "when you are still walking, don’t look at the view; when you are looking at the view, don’t walk."